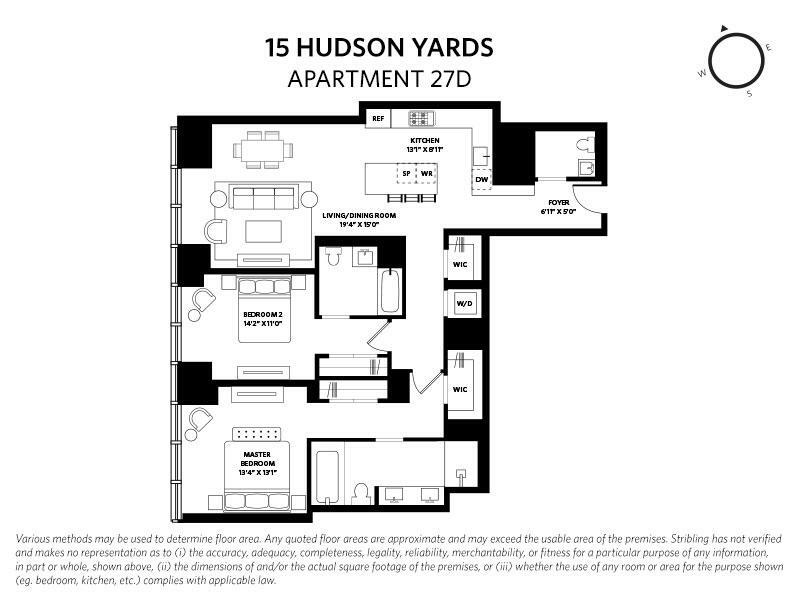 Steps away from the High Line, the 15 Hudson Yards property offers five distinct residence types. 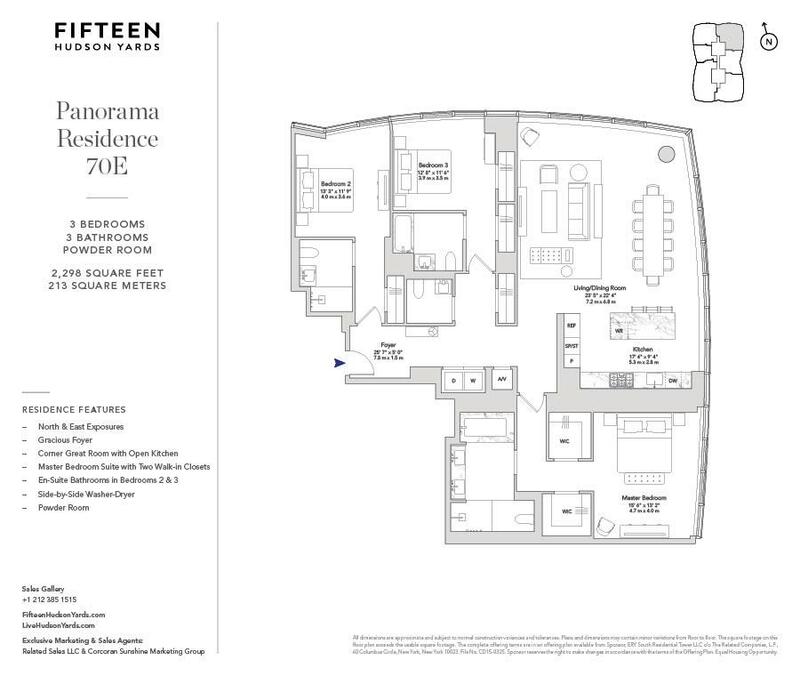 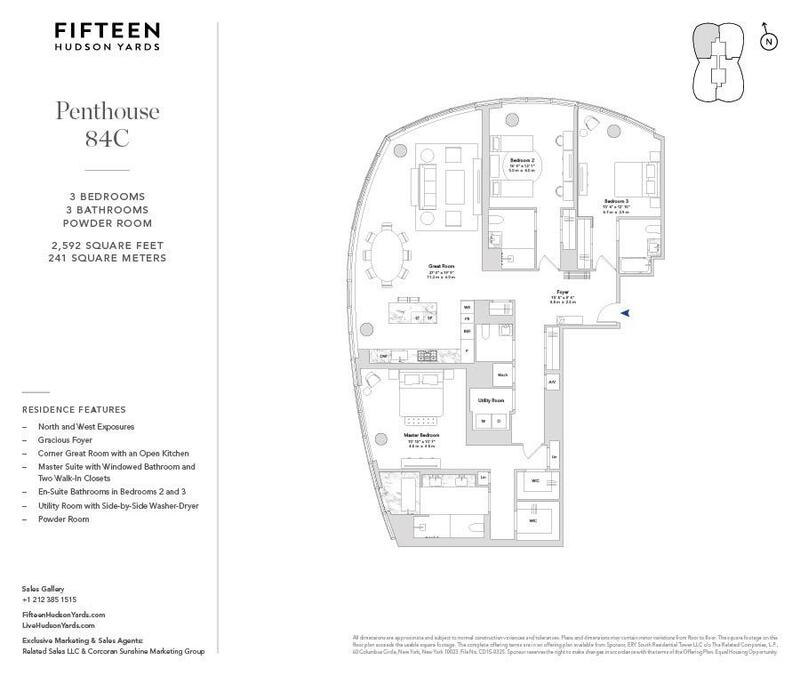 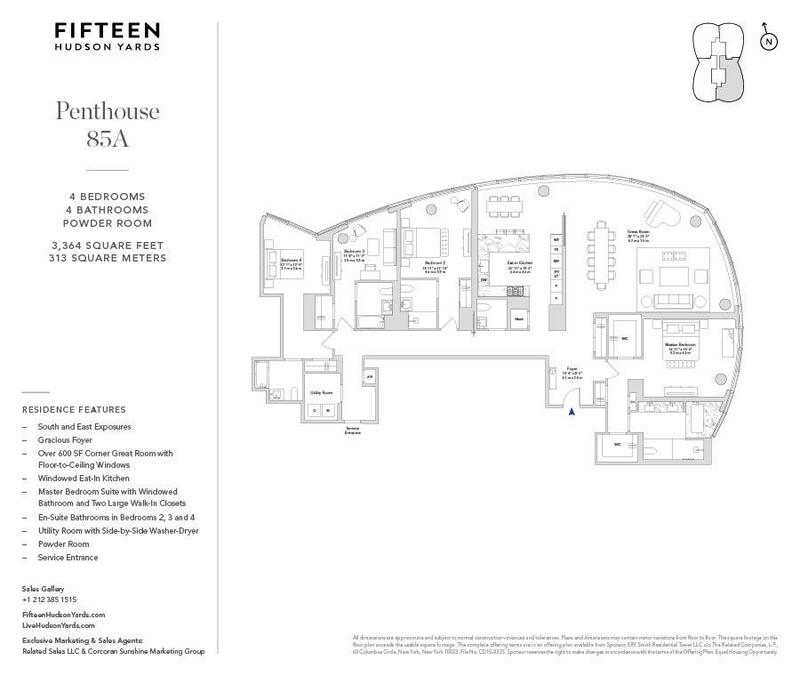 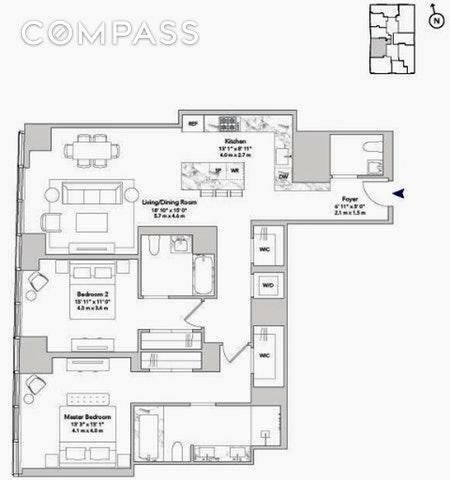 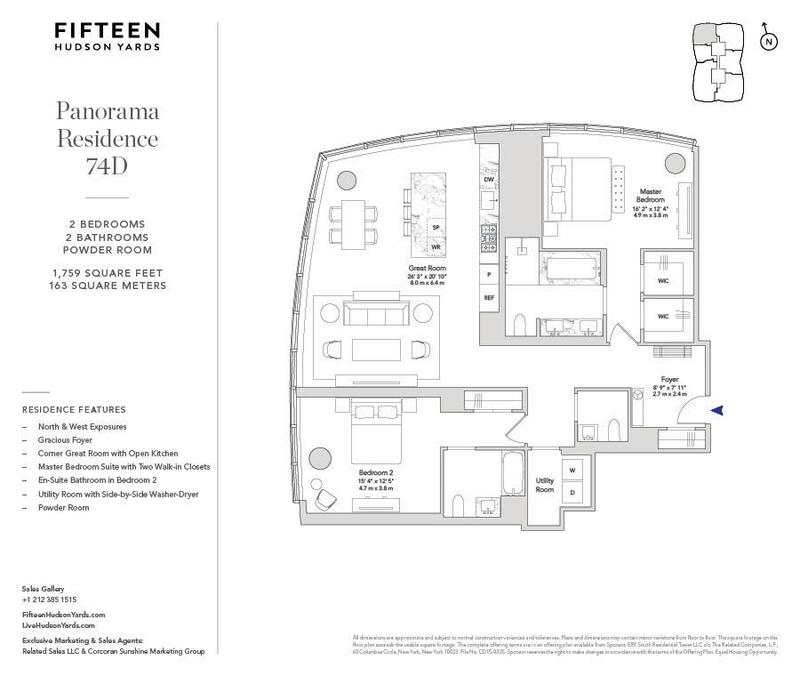 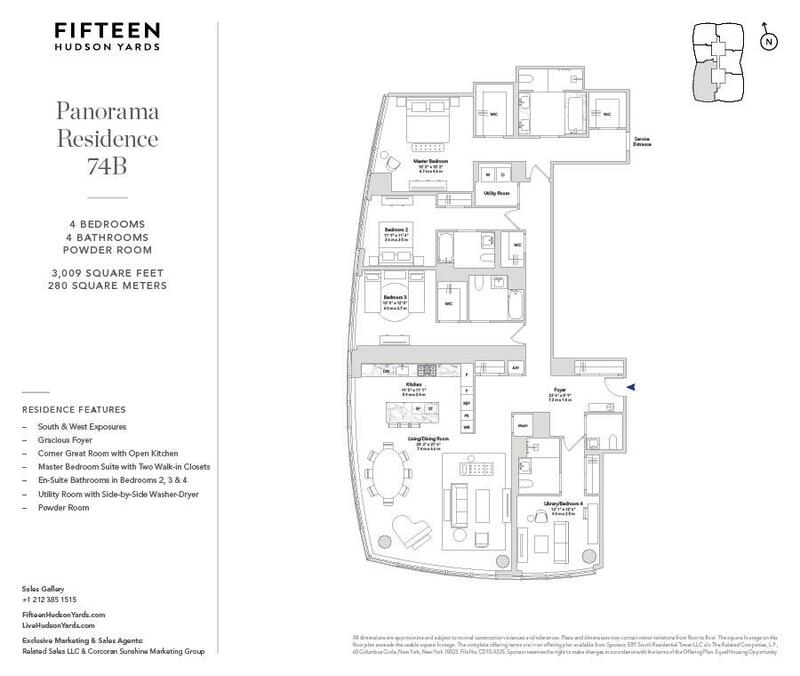 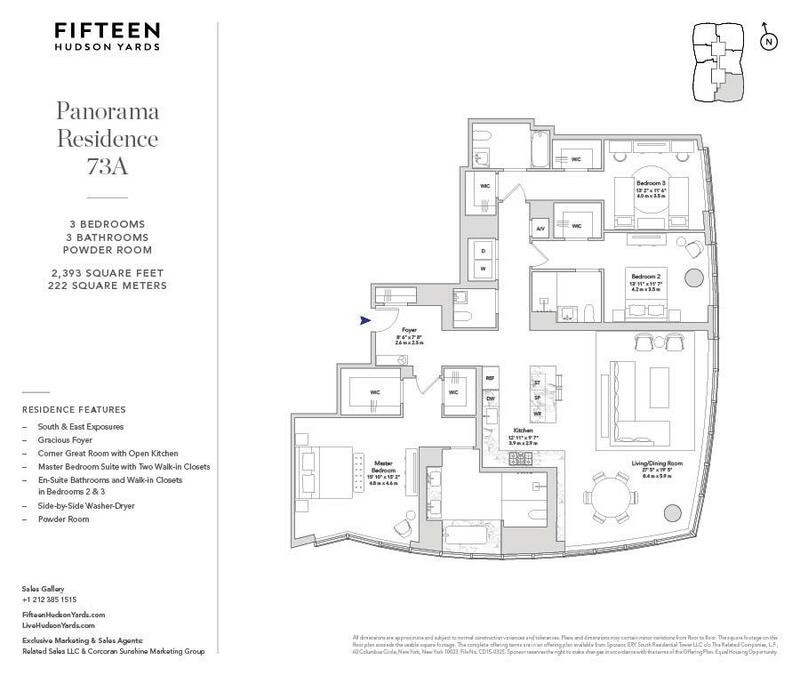 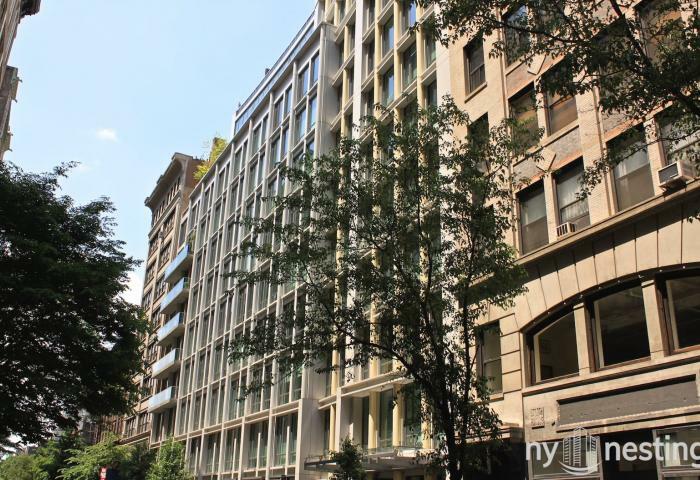 They run the gamut from one-bedroom designs featuring views of the High Line to 5,000 square foot duplex penthouses with 26-foot high ceilings and views of the city. 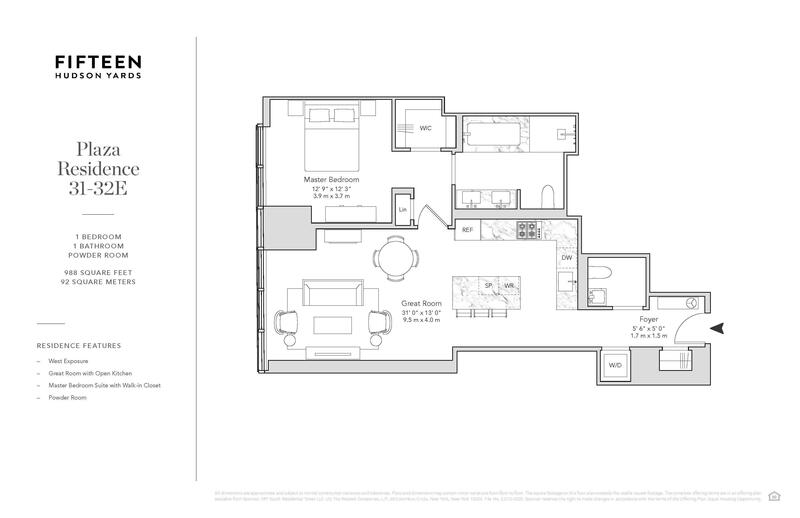 All units are constructed with quality materials such as wide-plank oak flooring and kitchen appliances by Miele. 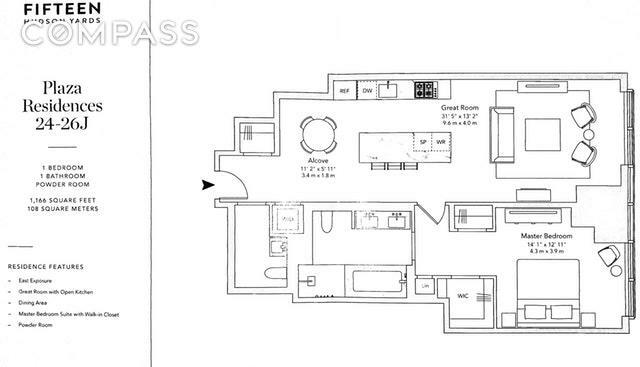 Two different interior design color schemes are offered. 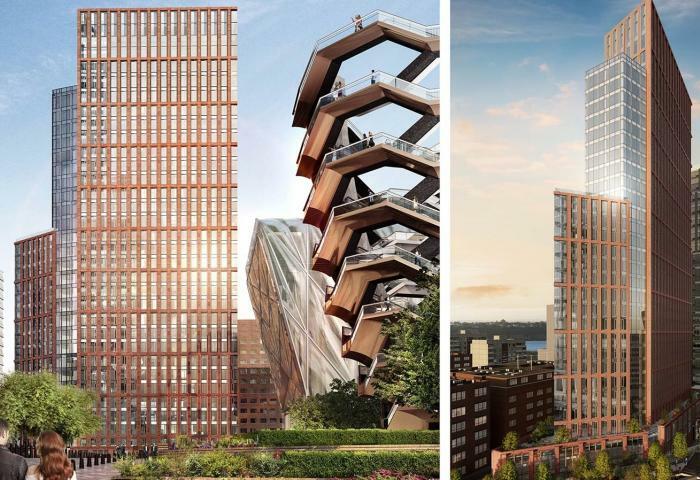 Since the property is being built in the middle of Hudson Yards, once completed the building will overlook the new design installation by Heatherwick Studio and will connect directly with The Shed, New York’s future center for artistic invention. 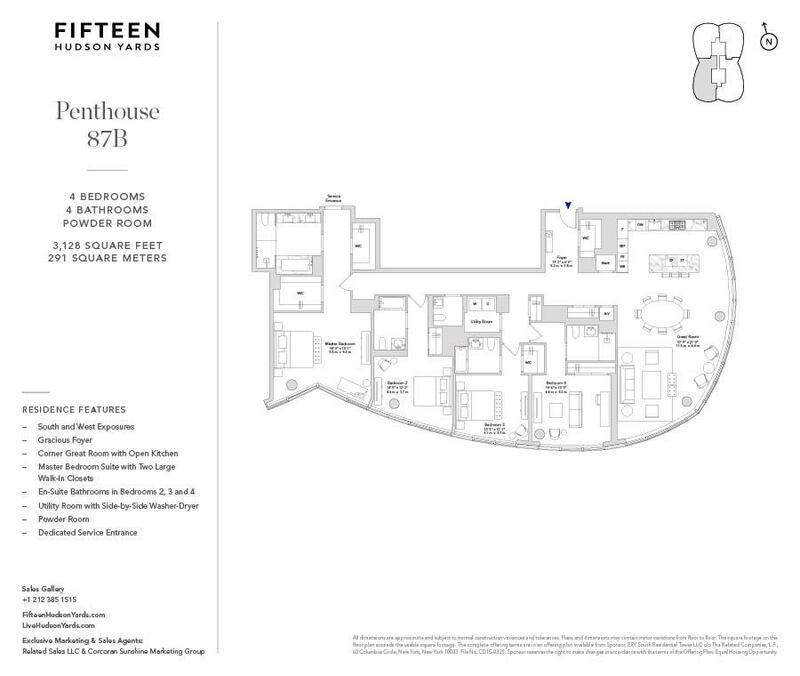 Amenities include a 24-hour concierge service, two floors of wellness facilities and a sky-top entertaining area that includes indoor entertainment lounges. 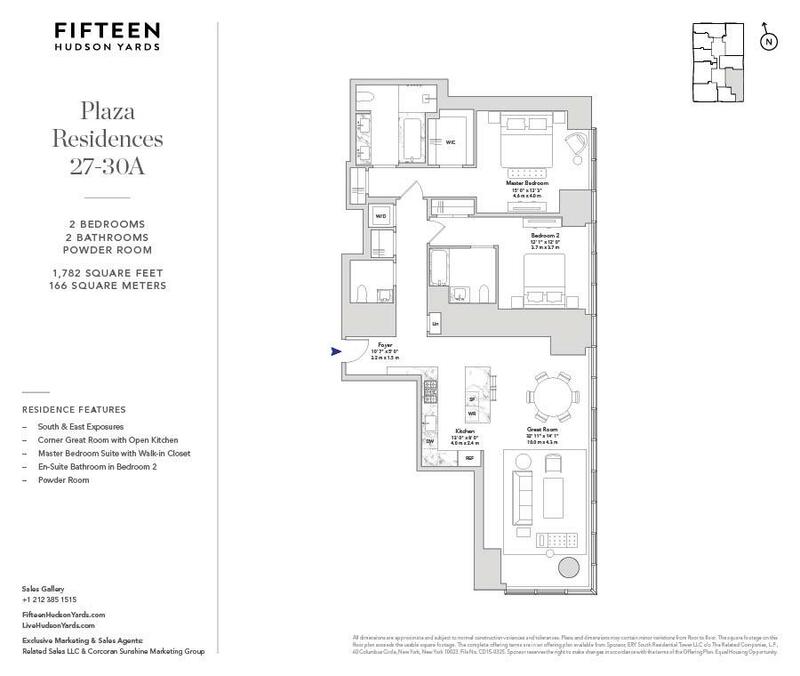 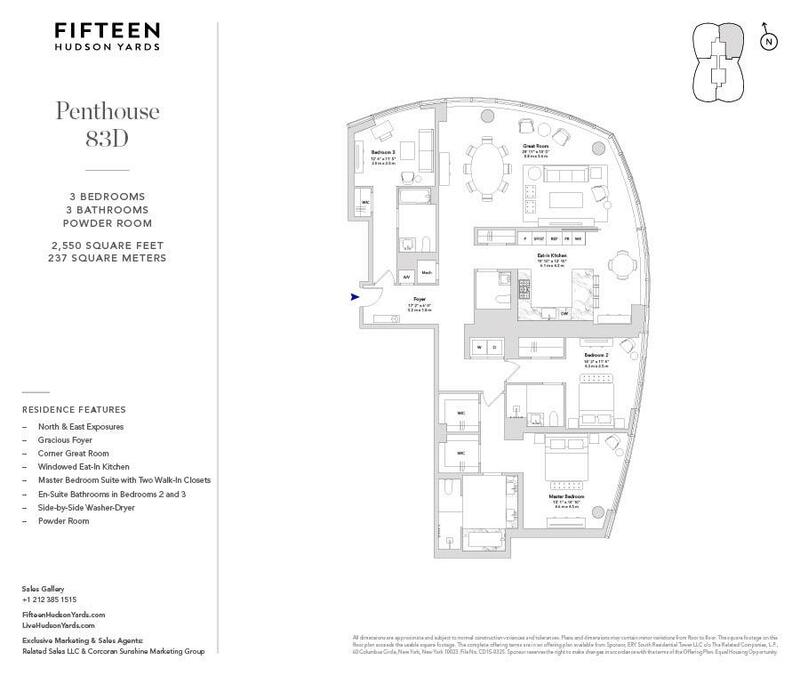 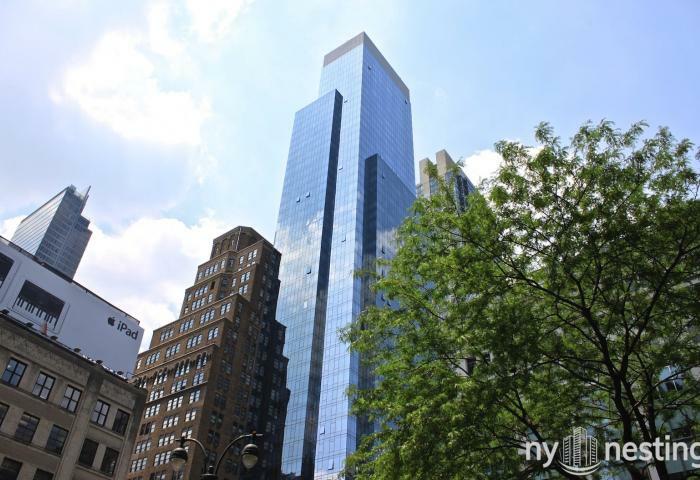 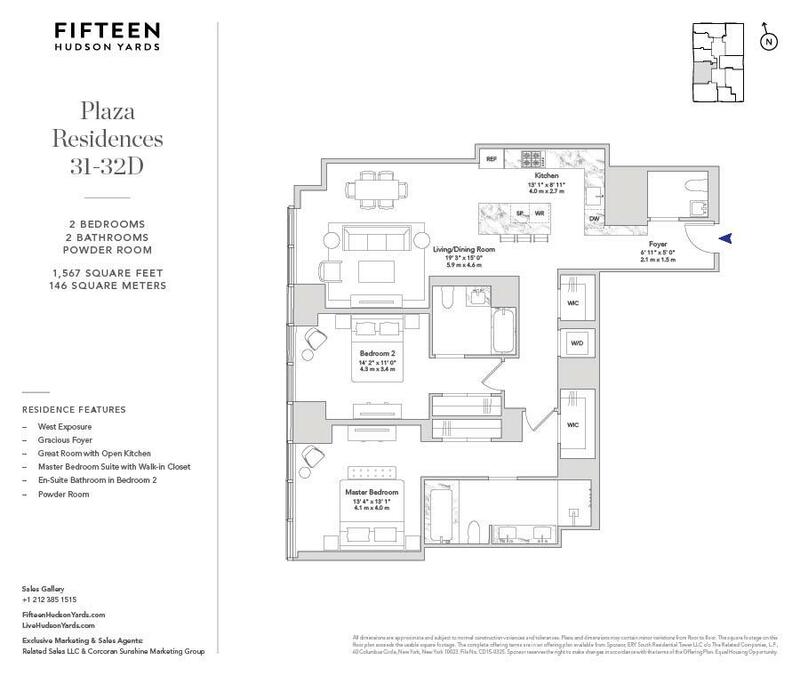 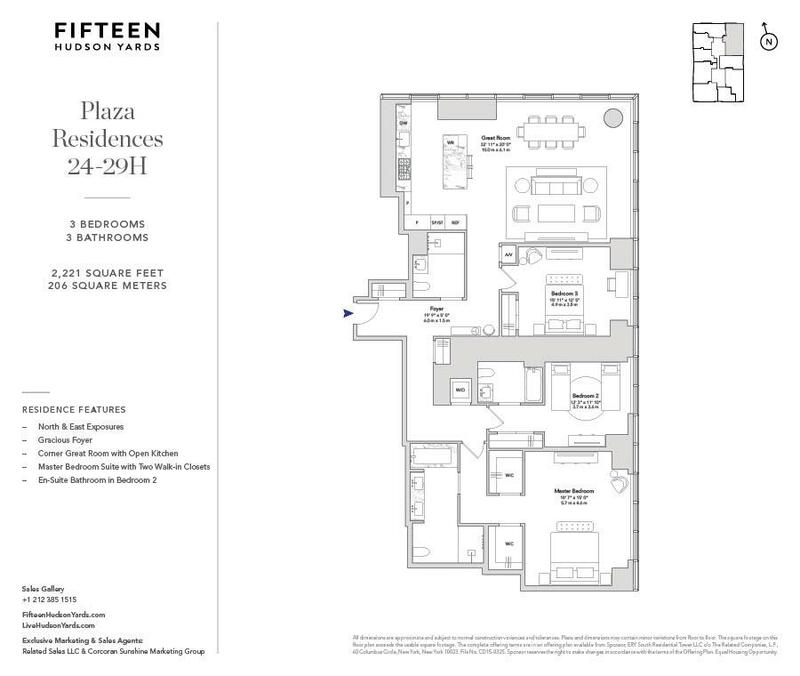 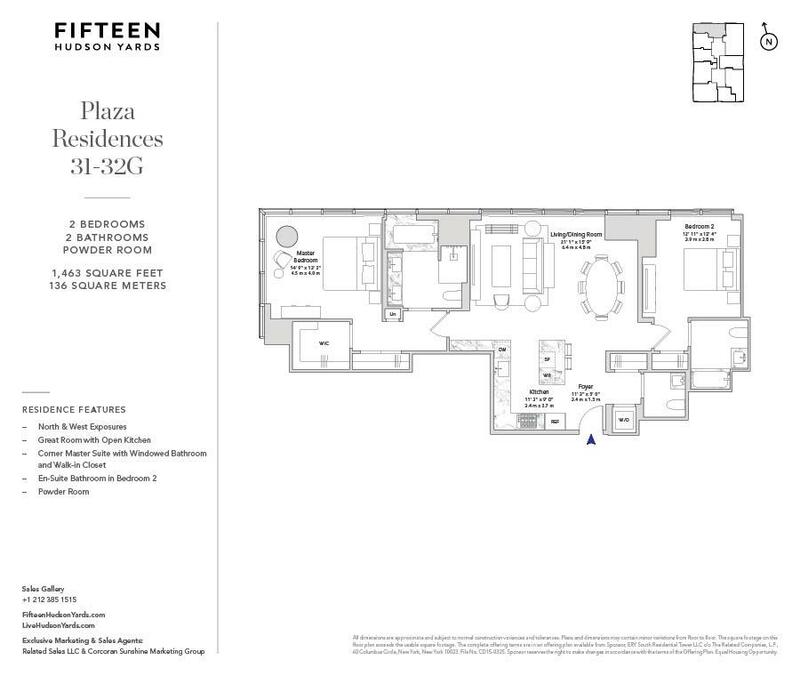 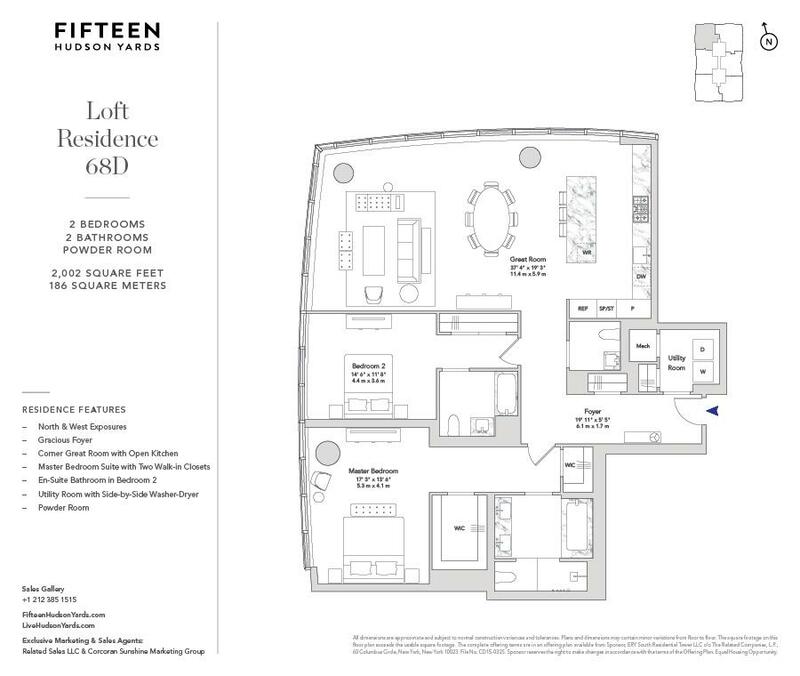 With grand master suites and spacious floor plans, 15 Hudson Yards is about as far away from the cliché cramped NYC apartment as you can get.